CALL NOW FOR FAST TOWING SERVICE IN SARASOTA! WE FAST RESPONSE AS WELL AS RELIABLE AND AFFORDABLE TOWING SERVICE IN SARASOTA AND THE SURROUNDING AREAS. SIMPLY PUT, WE ARE THE BEST TOWING SERVICE AND TOW TRUCK COMPANY IN SARASOTA, FL! Have you ever experience to be stuck in the middle of the road and need an immediate roadside assistance? Call US! The best towing Service in Sarasota will give you the fastest assistance! We know how much you can pay just to get you out of the situation. But Sarasota Towing Service will not take advantage of you! We will give you the most reasonable pricing. We don’t want to use the situation at your most inconvenient time. You’ be happier that you called the best Towing Service in Sarasota instead of someone else! There are untimely situations. We really can’t tell when your car is gonna breakdown. But the thing you need is a local towing company in Sarasota that can provide you the fastest assistance ever. We know how hard the situation is. We understand the feeling when you need towing assistance but no one is answering your phone call. Think of the day that your car breakdown and you have been stuck on the road. We’ll answer your phone call right away. We’ll give the assurance of not leaving you in those situations. We’re the best towing company in Sarasota. We provide fast response as well as a reliable and affordable towing service. Simply put, we are the best Towing Service and Tow Truck Company in Sarasota! Sometimes we experience unwanted situations while driving. Your car breakdown because of flat tires, engine fails or even locked out. Your gas is empty and other mechanical issues. You don’t need to experience all of them. Call the fastest towing service in Sarasota. We’re here to serve you! Are you in need of towing assistance? You don’t need to worry! We are here to give you the fastest assistance ever! You don’t need to be like others that aren’t into road signals. Call Sarasota Towing Service and we’ll be there to assist you. We can guarantee you that you car will not be charged for illegal parking. We can also help you unauthorized parked vehicle on your area. Sarasota Towing will not just provide roadside assistance. We can also help you repossessing unpaid car loans even sending bills with illegal parking guilty party. Why Should You Call the Most Affordable Towing Company in Sarasota? Like our family, they need special care and we don’t want to see them at their worst time due to a car breakdown. Here at Sarasota towing service, we are treating everyone as a part of our family. Rest assured that you are going to have special care like a family. We provide you with affordable towing service in Sarasota. We don’t want to use your situation. You can trust us on your car issues. We have the fastest assistance. We are reliable and will give you the most affordable rate. We will not let you wait and you’ll be happier that you choose us. We are the fastest towing service in Sarasota. Once we got a phone call from you, we will dispatch you to our next available driver and will assist you immediately. We have the standards on how to respond. We are extremely strict with our time management. Sometimes there is an untimely situation that we cannot respond immediately, You don’t need to worry about that. We can resolve it as soon as possible. We have a high number of drivers to handle the situation. We are the most reliable towing company in Sarasota. If there will be a delay, we will let you know thru a phone call as soon as possible. We deliver a quote once we answer your phone call. And we can give a guarantee that we have the most reasonable pricing and affordable towing company prices in Sarasota. As Sarasota premier towing service company, car breakdown comes anytime. That’s why we are giving 24/7 services that can assist you. We don’t care what time are you calling. Our priority is to assist you immediately. Just call us and we’ll be there right away. Here at Towing Service in Sarasota, we have an equipped team and well-trained to handle any kinds of road situations. We provide the most secured transportation for your vehicles. Upon loading, we already give and extra security. We can guarantee you that your vehicles are safe. We know how much you can pay just to get you out of the situation. But Sarasota Towing Service will not take advantage of you! We will give you the most reasonable pricing. We don’t want to use the situation at your most inconvenient time. You’ be happier that you called the best Towing Service on Sarasota instead of someone else! So what are you waiting for? Just take a look at our number on the page and will give you the fastest assistance. Whatever situation you had we can help you! We can also take you to whatever places you want. Pricing depends on the location. But the closer the trip means a cheaper rate. We know how hard the situation is. We understand the feeling when you need any assistance but no one is answering your phone call. Think of the day that your car breakdown and you have been stuck on the road. We promise you to give the fastest assistance. We’ll answer your phone call right away. We’ll give the assurance of not leaving you on those situations. We will treat you like how we care to our mother. Sarasota Towing Service began with one tow truck driver in the Sarasota area who worked to help provide towing service on I41 and had a dream to eventually build his own company. We have been serving Sarasota and adding to the fleet that we have today. When you think of Towing I-41, think of us. We have service vehicles and tow trucks in every part of Sarasota ready to serve you should you need it. 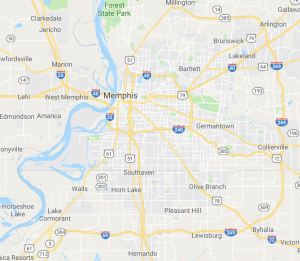 Today we perform light duty towing, medium duty towing, commercial towing, DARP towing, emergency roadside assistance, lockouts, jumpstarts and more. We have partnered with major insurance companies to perform their emergency towing and roadside assistance needs as well as major motorist clubs. We have also help with emergency accident towing I-41 so that you and your vehicle will be safe when you need us the most. Trust us with you and your vehicle’s safety when the moment comes. 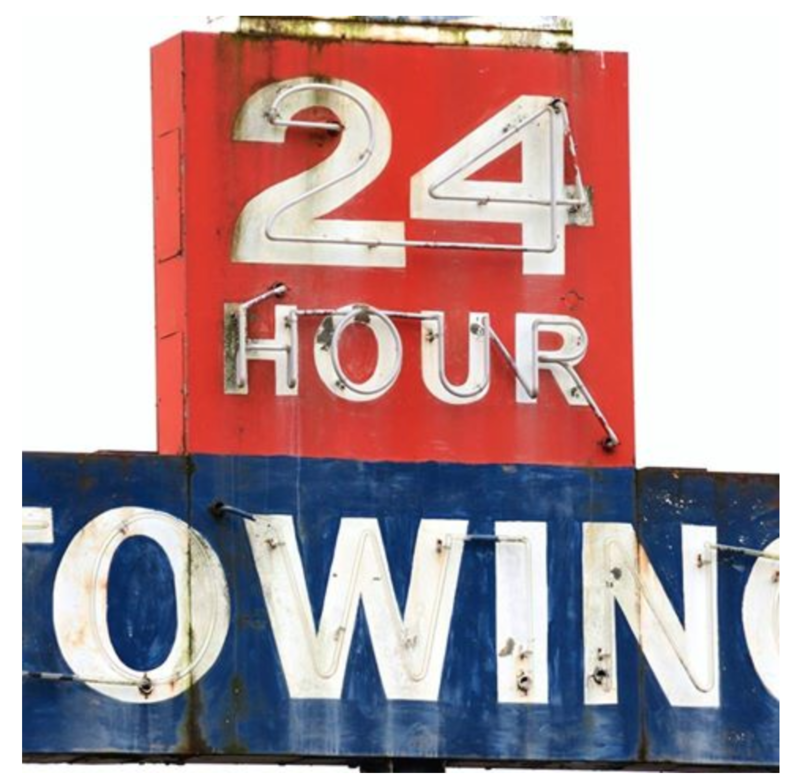 Our 24-hour tow trucks are just one call away for your all of your needs. Are you looking for reliable and cheap tow service in Sarasota? You have just found the most excellent and professional rescue services offered by I-301 Towing. For many years, we have offered a broad range of services including emergency roadside service and towing services. For a large-scale recovery or basic service call, we always send a qualified driver having knowledge, experience and appropriate tools to finish the job safely and promptly. Our tow truck service in Sarasota is regarded as the best in this regard and available for call at any point of time every day. With 24/7 tow trucks; we promise to give reliable and fast towing service so that you are not left stranded on the road. We are also offering car repossessions and auto recovery services in Sarasota. I-41 Towing is a professional emergency response and towing company with an excellent history of always providing the best customer service to every motorist we assist. 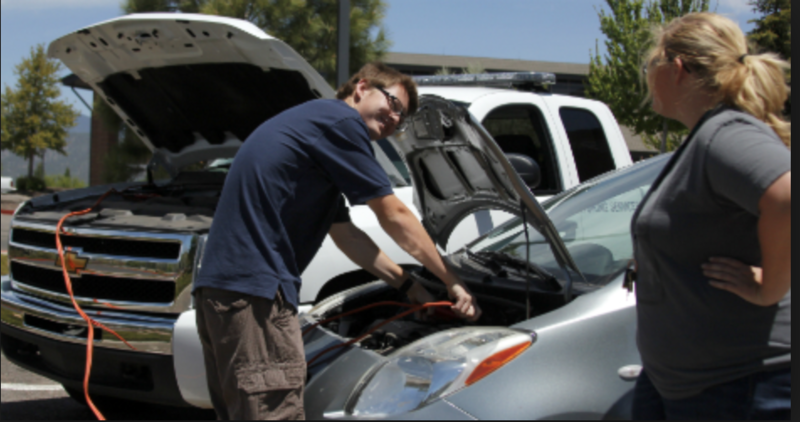 We handle a variety of emergency roadside assistance services, such as fuel delivery, flat tire repairs or replacement, jump-starts or battery replacements, and auto lockouts. Don’t be stuck in a rut with no one to call when you can hire a trusted and proven towing company. We can tow cars, motorcycles, light-duty trucks, SUVs, and vans. Over the years, our professionally trained staff has safely towed thousands of vehicles at the most affordable rates on I-41! If you are not seeing your particular item please call us. Being one of Sarasota best towing companies we can handle most any job, big or small, and because of our fleet of trucks we are usually in your area.